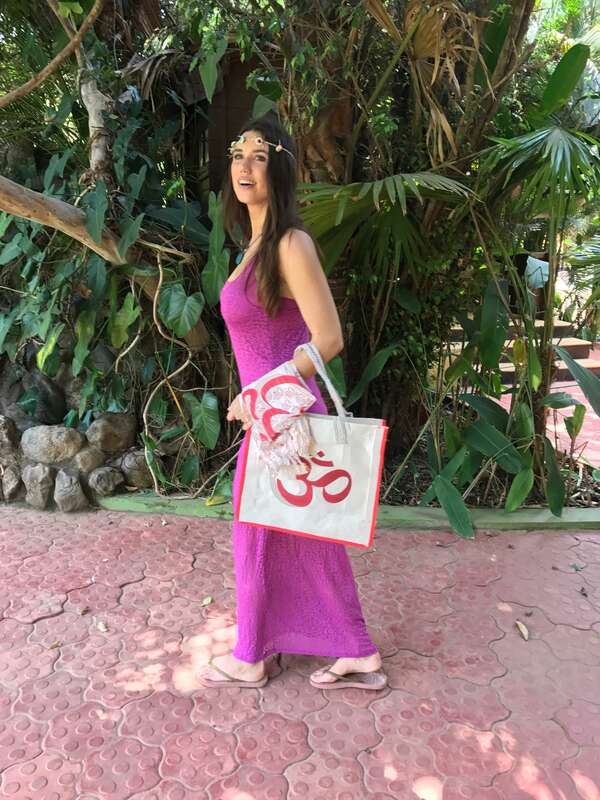 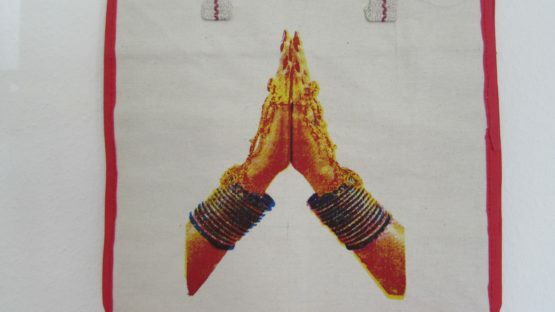 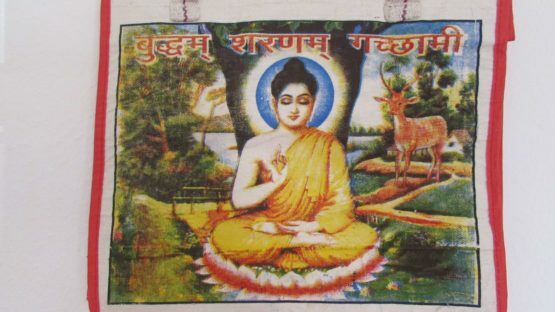 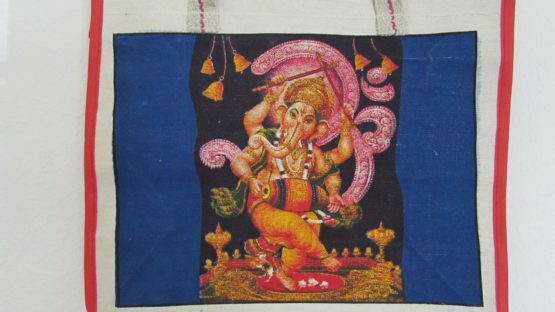 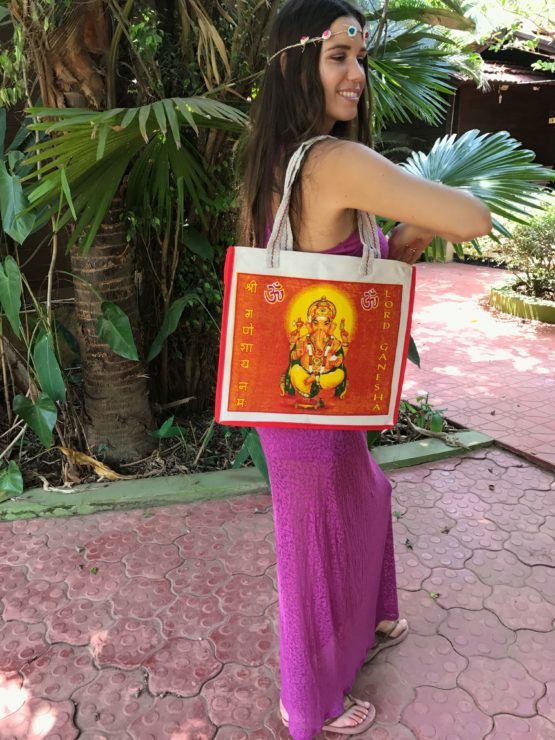 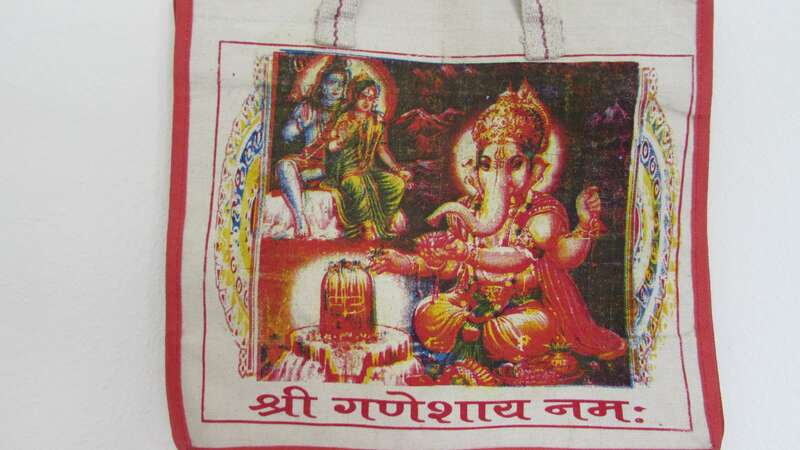 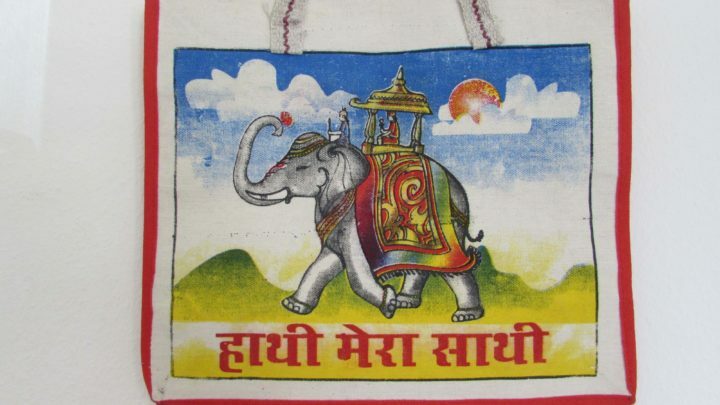 Take your Zen India Bag wherever you go. 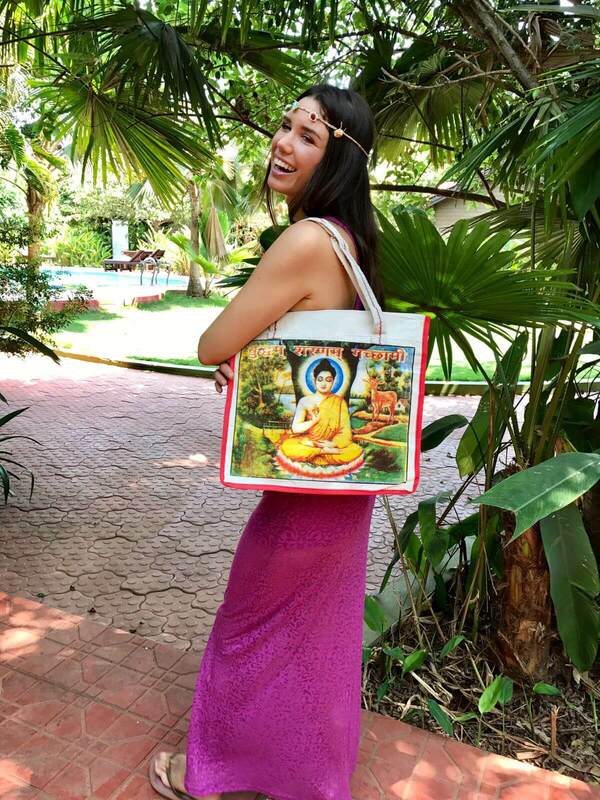 It is a multi-use trendy bag to bring along for your shopping, yoga class or to go to the beach! 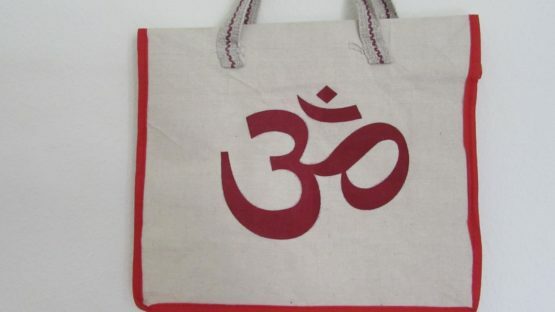 Please mention in the notes which bag design you would like to have.